Dimension: 17 cm x 11 cm x 16 cm Medium,Material: Silicone best quality far above all brands used for long term for patients. 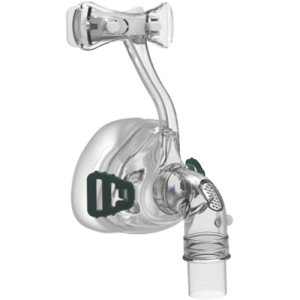 Quiet micro exhalation port just like that used on True Blue, Easy Life and other masks. 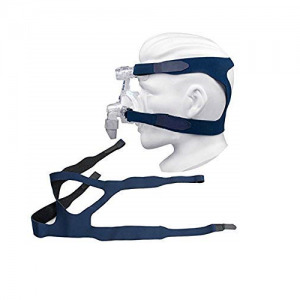 Fine-glide forehead adjuster for patient convenience. 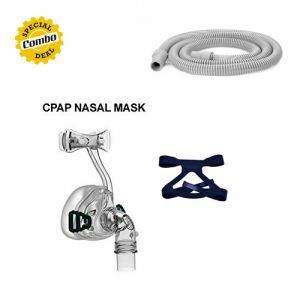 Used for multiple times and last long term for more than two years when used with care. Strong and easy-to-use talon clips just like those used on True Blue. 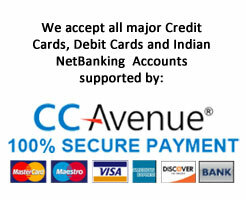 Note:- This Product is Non-Returnable . 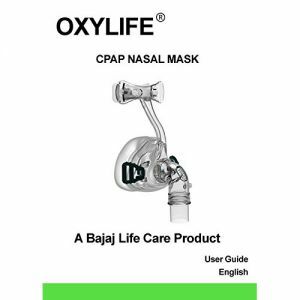 OXYLIFE® Full face mask for Resmed CPAP features as: It is made of good, eco-friendly, medical silicone and plastic material, its easy to wear and remove. 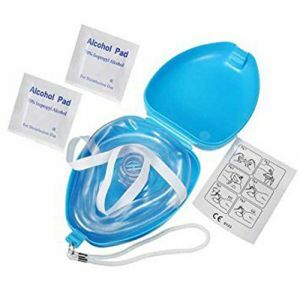 Its well sealed to avoid oxygen leakage It is light, safe, durable to use It can provide well the oxygen needed by the patients. 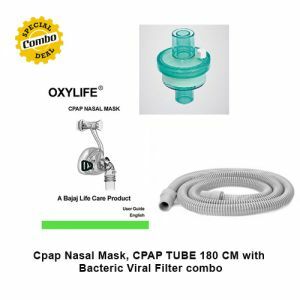 Its especially fit for those who find nasal masks unsuitable because of mouth open this is used for multiple times and for long term purpose for more than two years.